In this webinar, you'll get an inside look into millennials' buying behaviors, the types of insurance they're purchasing, and the strategies to use to sell to them. Making up 24% of the U.S. population, the millennials are the most underinsured group of adult consumers. Insurance agencies everywhere are trying to gather as much information about this group as possible in order to tap into that large market, but many aren’t sure where to start. In this webinar, we’ll look at the information to keep in mind when targeting millennials. Who are the millennials and what are their buying behaviors in general? 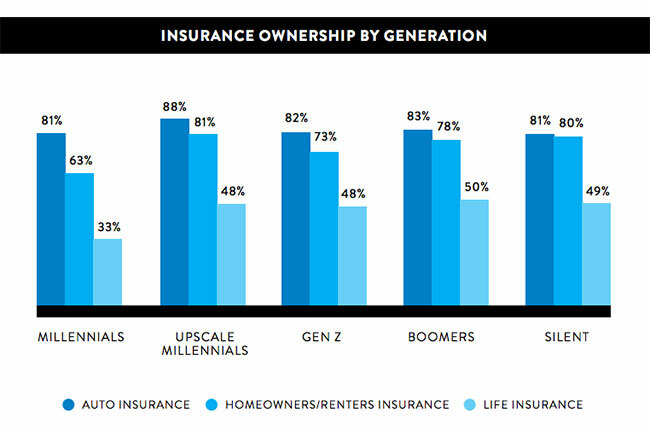 What types of insurance are millennials purchasing and how do they tend to purchase it? What strategies should insurance agents use to sell to millennials? BONUS: What specific segment of millennials holds a huge potential for insurance agents? 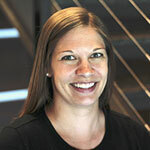 Sara O'Brien is the Marketing Campaign Specialist at AgencyBloc. With extensive experience in campaign planning and insurance purchasing as a millennial herself, she'll share some of her own stories and best practices for agents looking to sell to millennials. 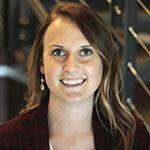 Kelsey Rosauer is the Marketing Brand Specialist at AgencyBloc. Another millennial, Kelsey has experience purchasing life insurance specifically and will share her opinions and stories. She also has done extensive research into millennial buying behaviors and will share that knowledge and relate it to insurance sales.